A film by Ken Burns and Lynn Novick. 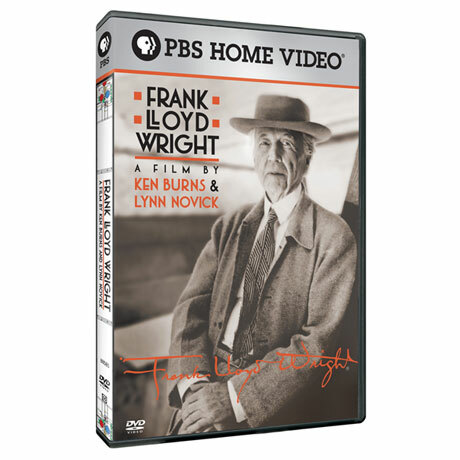 Frank Lloyd Wright was the greatest of all American architects. 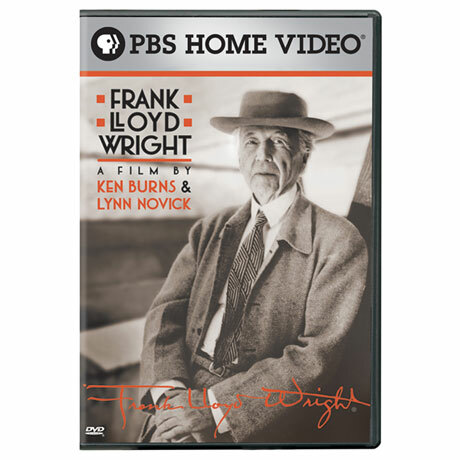 With exquisite live cinematography, fascinating interviews and rare archival footage, this riveting film brings Wright's unforgettable story to life. 160 minutes on 1 disc.